The Department of Philosophy and Religious Studies challenges students to explore fundamental enduring questions of human existence and value as they relate to a complex world. 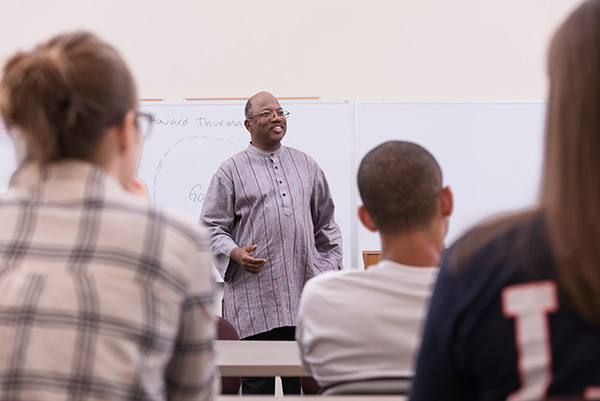 The department offers majors and minors which allow students to develop skills, ways of thinking, and cultural understanding applicable to a wide range of careers and life situations. 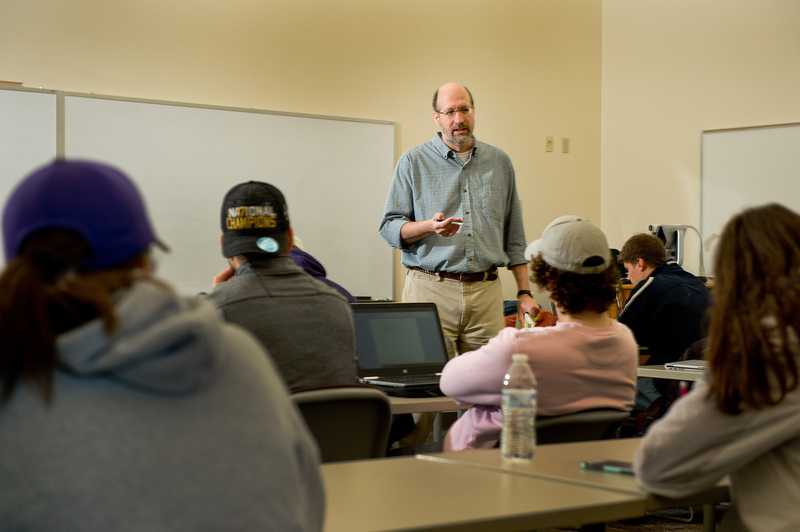 The University of Mount Union’s Bachelor of Arts in Philosophy allows students to explore fundamental questions about human experience through the study of logic, ethics, and critical reasoning. It emphasizes skills relative to any field, including the ability to objectively analyze, efficiently organize, competently communicate, and thoroughly research complex issues. The University of Mount Union’s Bachelor of Arts degree in Religious Studies allows students to explore the nature and place of religion in human experience. Students will examine the scriptural, historical, theological, ritual, and ethical traditions of the world's religions and grow their understanding of the cultures of the world through knowledge of their spiritual practices. 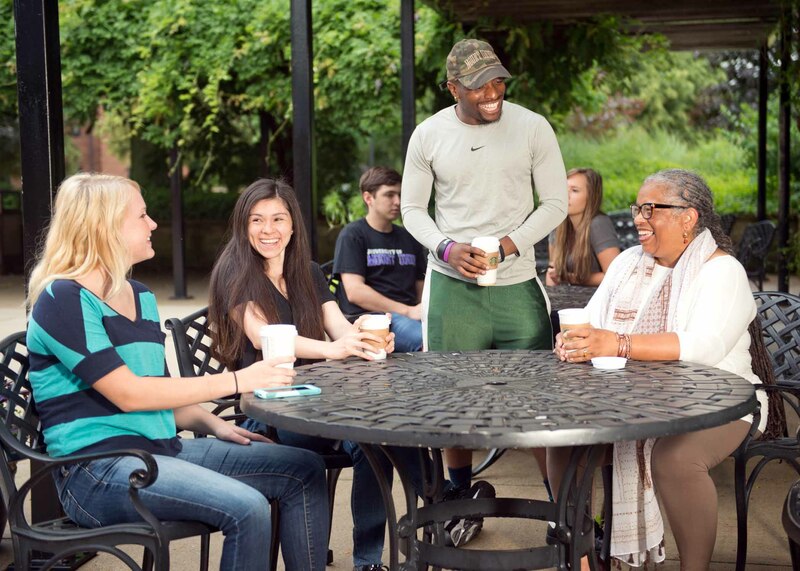 The pre-ministry minor at the University of Mount Union prepares students for a future in ministry through academic study of the Bible, Christian tradition, and other aspects of religion, as well as hands-on experience through an internship selected with an advisor familiar with denominational requirements.